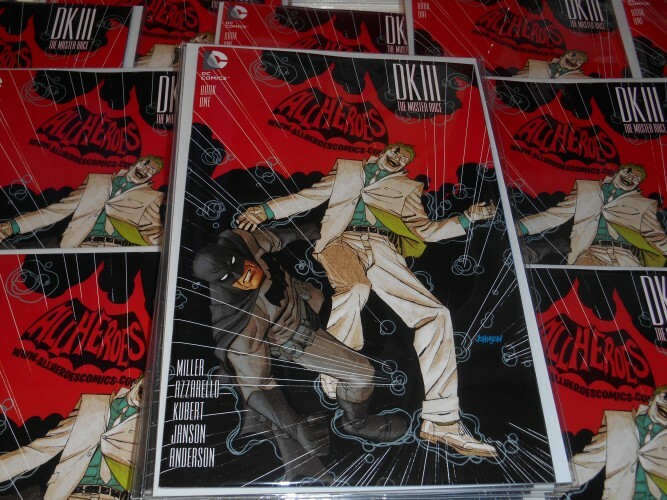 The Dark Knight III # 1 All Heroes Comics logo variant !!! 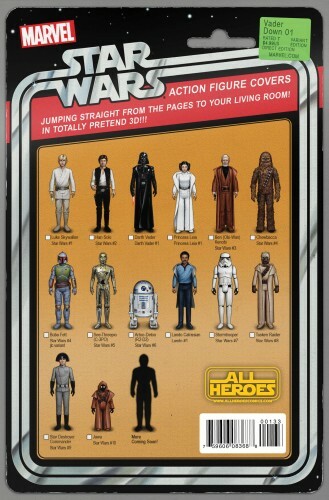 Star Wars Darth Vader Down #1 Action Figure All Heroes logo variant !!! 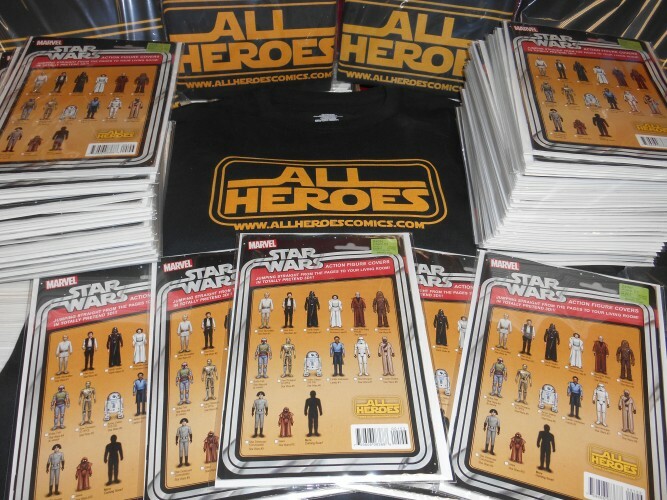 The Star Wars Vader Down #1 All Heroes Comics logo variant !!! The Dark Knight III # 1 All Heroes logo variant !! !